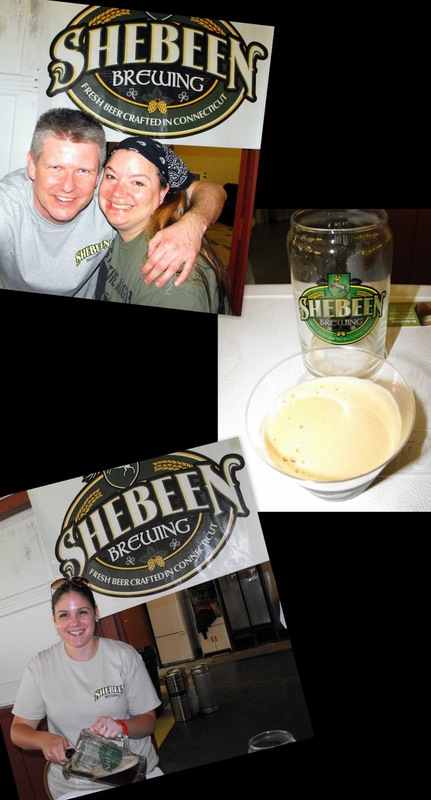 Shebeen Brewing is a brewery I've been meaning to visit since they opened their doors. 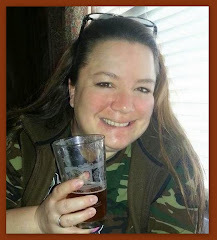 So, I was very happy to see them at CBG's Revolution Brewfest and even happier to finally get to taste the beer I've been hearing such good things about. Rich Visco - Headbrewer/Artiste/Mastermind/Man-behind-the-madness - took some time from pouring to chat with me a bit about the brewery, his beers, and other Shebeern goings-on. 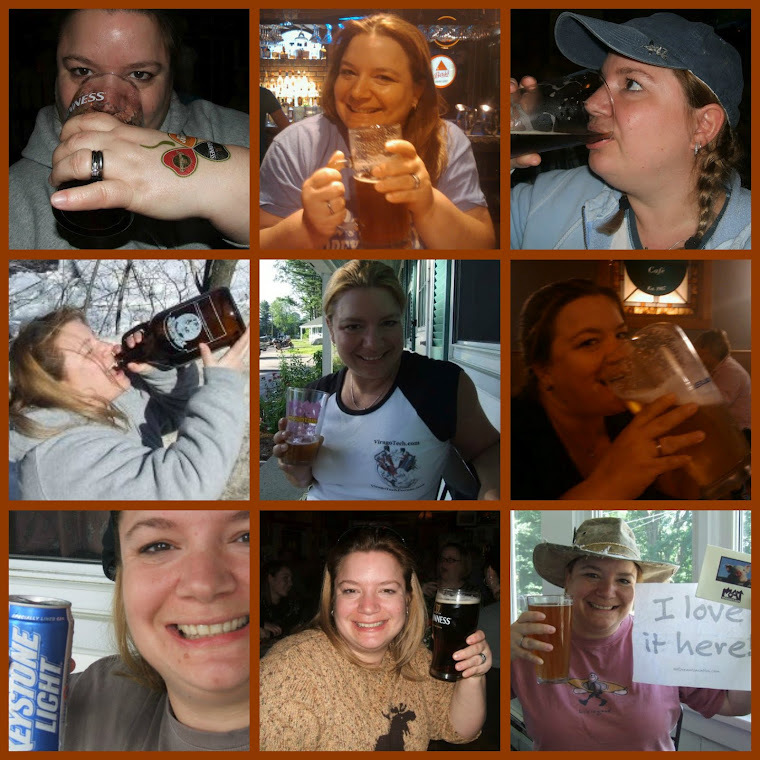 Can't wait to visit the brewery! 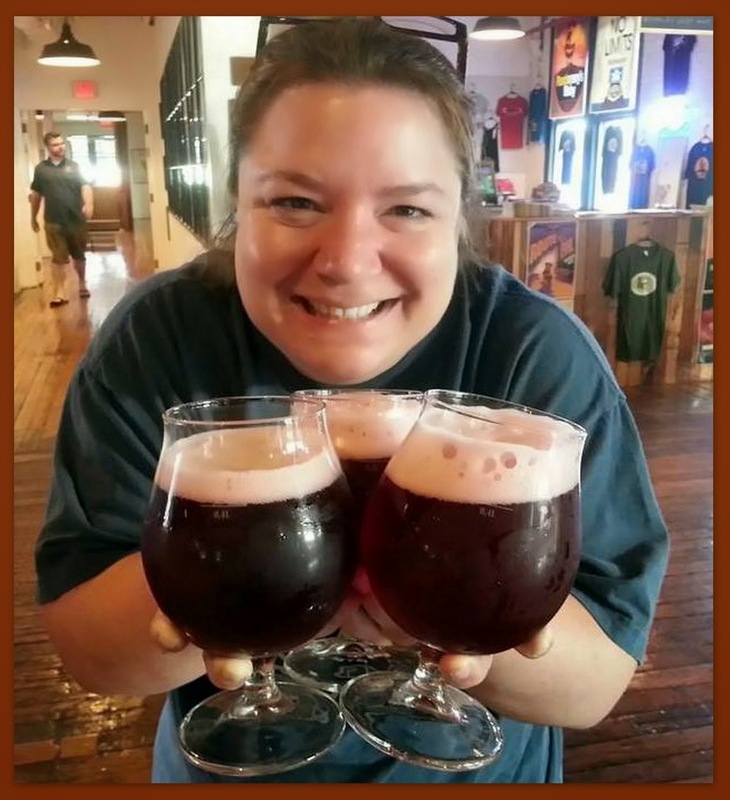 Concord Grape Saison (5.6% ABV) The grape juice adds contrast to a traditional farmhouse ale. It's almost a wine/beer crossover. Interesting and tasty. Black Hop IPA (6.8% ABV) This is one of my favorite styles of beer. It's the best of both worlds, the coffee/cocoa richness of a stout and the bitter goodness of an IPA. This we a great example of the style. Yum! West Coast Pale Ale (5.5% ABV) had the classic hopped aroma and flavor of it's namesake. 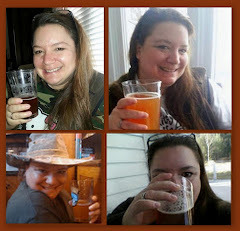 The flavor of this beer truly transports the tastebuds. Good stuff! The beer from Shebeen is true craft beer ingenuity. I love the different takes on classic styles. It makes for a wonderful taste adventure.